Without any expectations, I checked email and found out that I got an email from QR. Wow… it is an offer letter for employment. I am so glad. 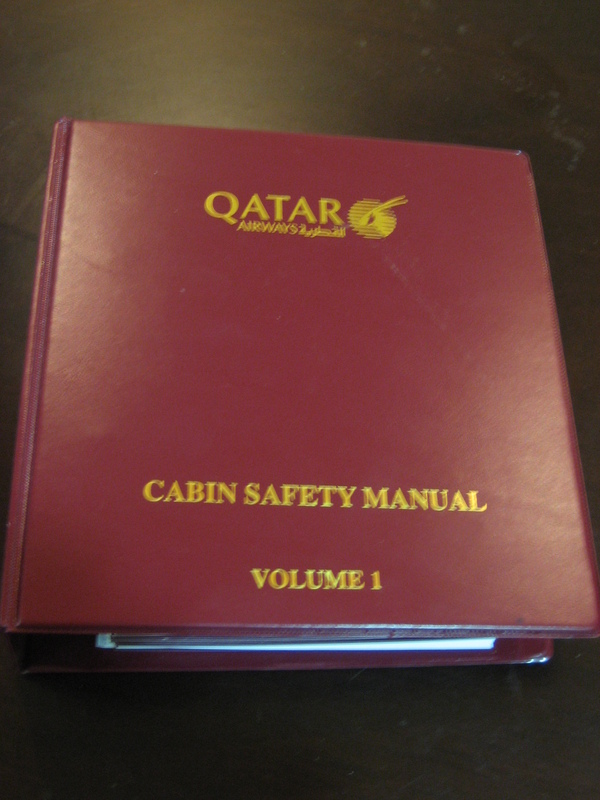 It means I get to sign the contract and work with the world 5 -star airline; Qatar Airways. I read over and over again as there are 4 attached files. I was so excited and honored to work with them as a cabin crew. I do promise that I will do my best!!! We are very pleased to inform you that you have successfully completed all the requirements pertaining to the recruitment process for the position of cabin crew with Qatar Airways. We have enclosed all the details regarding your travel arrangements as well as a copy of your Offer Letter, this is for your perusal and acceptance. 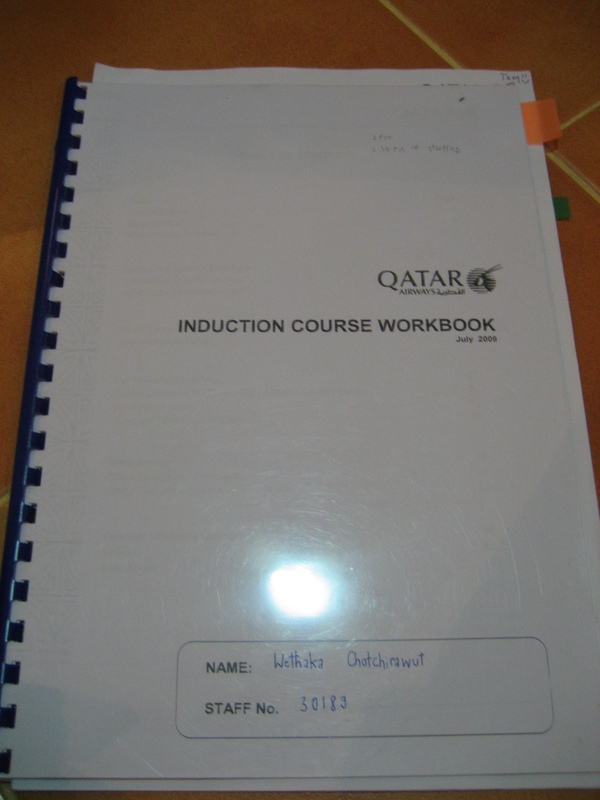 We have provisionally booked you to commence training on 07st September 2009. As you will be required to travel to Doha a few of days before your course starts, your tentative travel date is on 05th September 2009. Point of travel / origin is Bangkok, Thailand. Kindly be informed that in addition to your accompanied baggage allowance of 20 KG as per your ticket, you are entitled to an additional 100 KG accompanied baggage (maximum 32 KG each baggage) on Qatar Airways network only. When you e-mail/fax your signed Offer Letter, we will need confirmation that you can start on the given date. Once we receive your confirmation, we will start processing your entry visa to Qatar and confirm your travel arrangements. If you are currently employed, we advise you NOT to resign from your present employment until further notice. 30 passport sized photographs with a blue background (size: 4.5 x 5.5 cms) in business attire. Photos must be printed on a photo quality glossy paper. Please write your name on the back of each photograph with a ballpoint pen and ensure that it is individually cut. Copies of any references or certificates from previous employers. PLEASE NOTE that in the event of you holding a valid GCC (Gulf Cooperation Council) residence visa/permit in your passport, it would have to be cancelled before traveling to Doha. We take this opportunity to welcome you to Qatar Airways and look forward to meeting you in Doha and hearing from you shortly.